On this week's episode of Thinking Out Loud, KBIA's Darren Hellwege interviews Stephens College President Dianne Lynch and others about what's going on at the college. 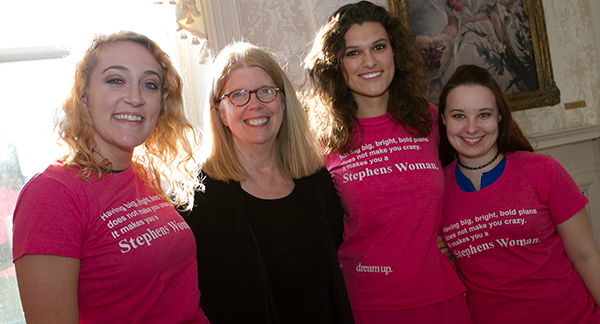 Stephens College President Dianne Lynch is one of Darren's guests on this week's Thinking Out Loud. Listen to Darren Hellwege's interview with members of the Stephens College community on this week's Thinking Out Loud. 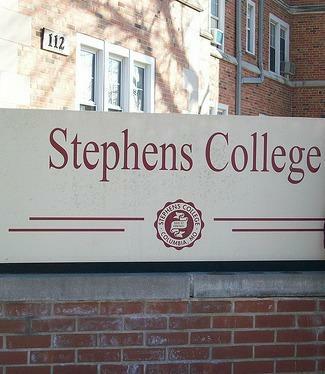 The University of Missouri and KBIA announced today the purchase of 90.5FM KWWC from Stephens College. 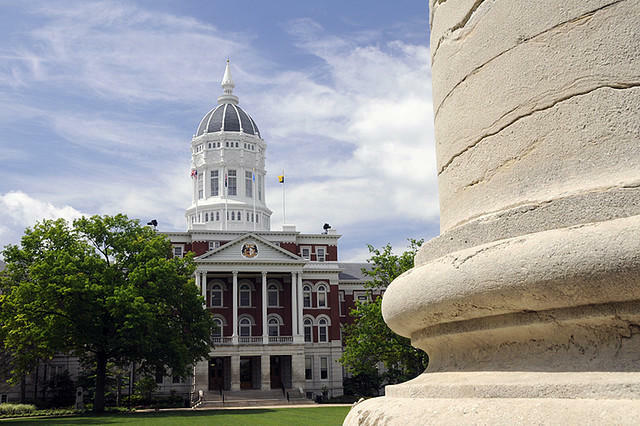 Pending approval from the Federal Communications Commission (FCC), MU will pay Stephens College $50,000 for the station in addition to providing the college with $50,000 in underwriting over a five-year period. To keep women competitive in the workplace, Stephens College is adding a new Academy of Health Sciences. The academy will feature a variety of different curriculum including a co-ed program designed for K-12 to undergraduate students as well as a new Master of Physician Assistant program.